Daniel & Miz is the time right, or too soon? We also discuss the emergence of Orton and Nakamura becoming the best heels on any brand. Plus does it really matter if it's Roman or Bobby that faces Brock at Summerslam. 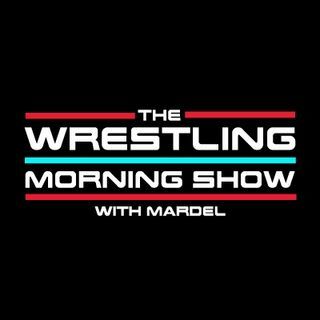 Mardel and Coder finish their week discussing the best and worst from three day WWE weekend.